Nerf Special Forces is a fitness class camouflaged in fun. With over 20 Nerf guns and 1500 darts. The kids can't help but have fun. Proudly serving serving Cranberry Township, Mars, Wexford and the surrounding areas. 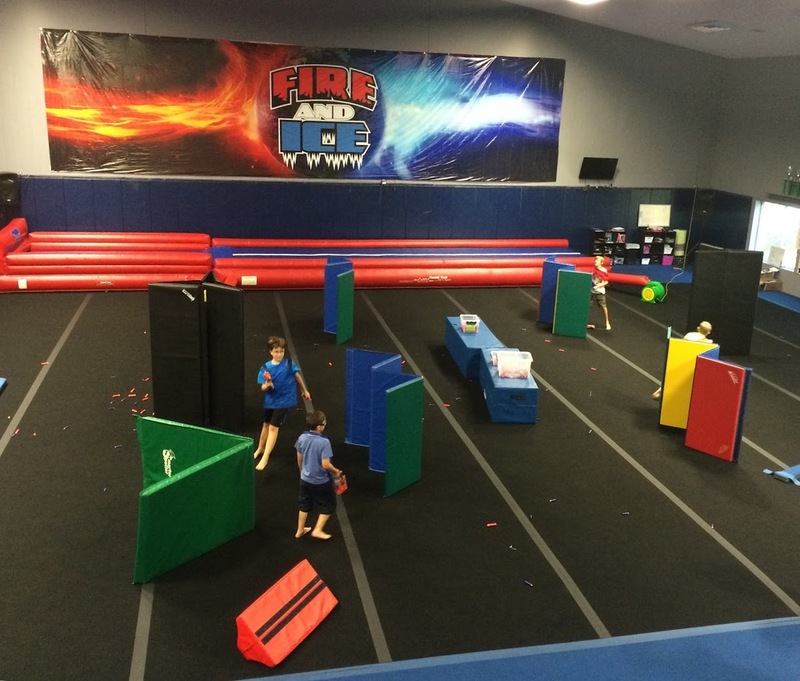 NERF Special Forces - Our Nerf Special Forces class is a fitness class camouflaged in fun. We use Nerf guns to help create a fun atmosphere where kids can climb over and under obstacles, use team work for different challenges, and shoot at targets. Loosely based on Basic Training, each class will have calisthenics (warm up exercises), individual or group drills, target practice, and games. 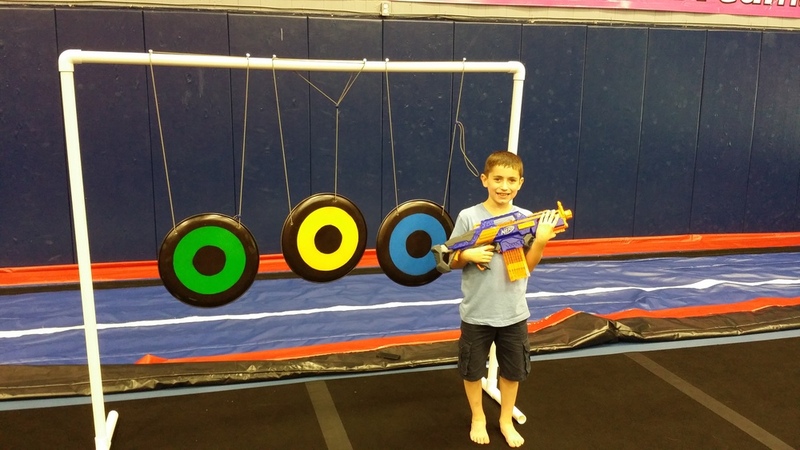 We provide all of the equipment and have a wide variety of Nerf guns and attachments so every class is different. Your kids will have so much fun they won't even know they are exercising! When you sign up you will get a pair of protective eyewear for the class. Additional pairs can be purchased at our Pro Shop. Check our Classes page for class days & times!